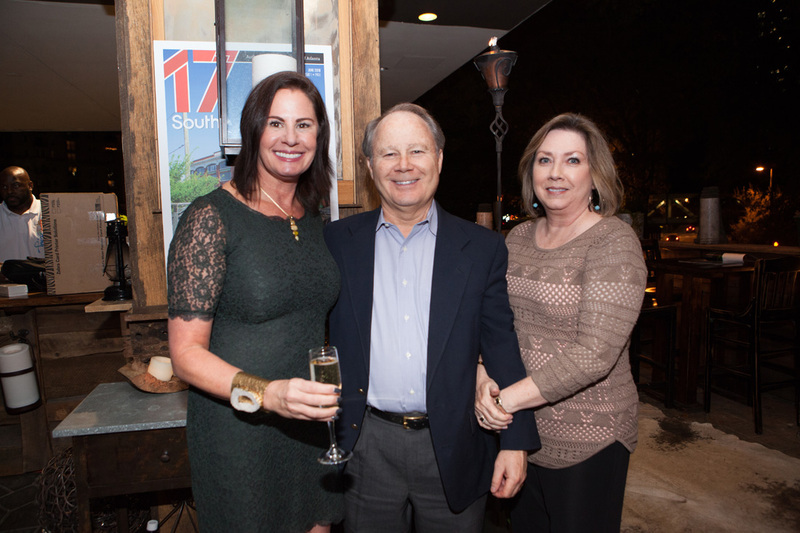 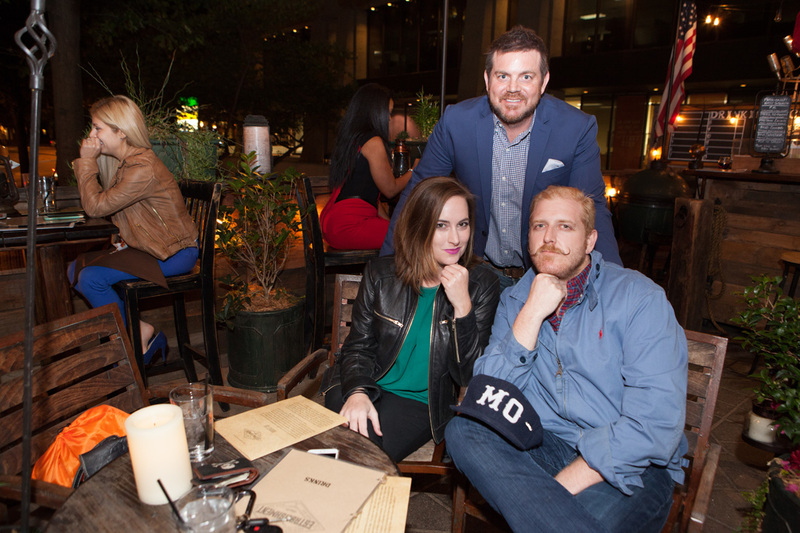 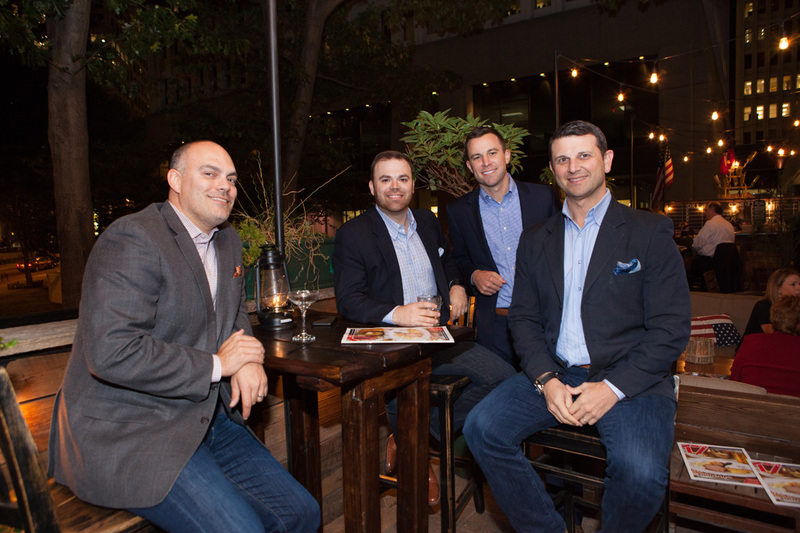 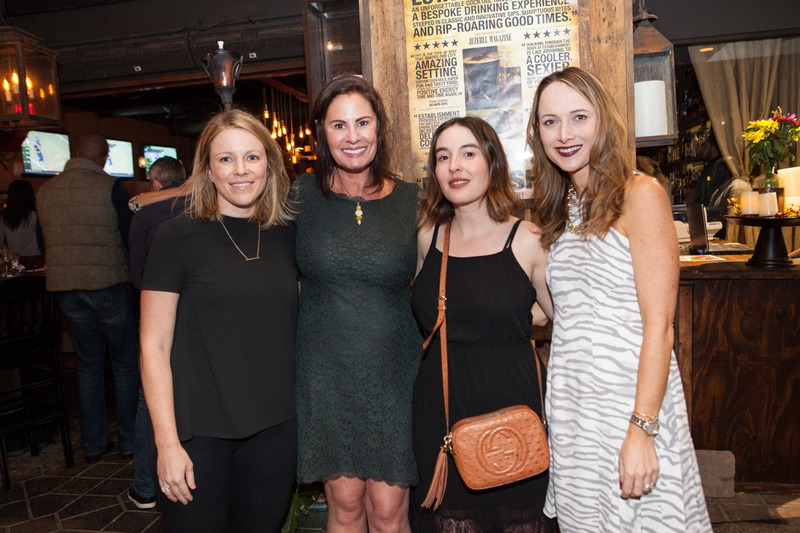 On November 7, restaurateur Brandon Lewis opened the doors—and patio—of Establishment for a gathering to welcome 17th South to the Atlanta publishing community. 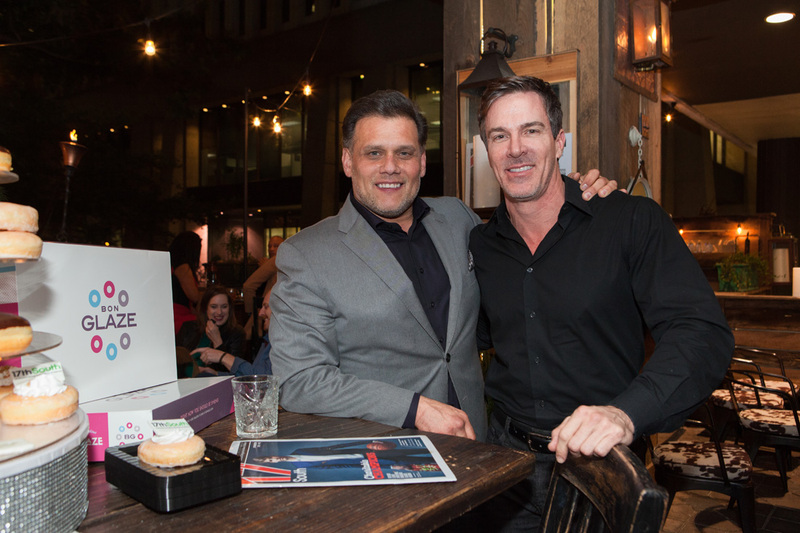 Throughout the evening, guests, including 17th South’s owner/publisher, Joanne Hayes, and the magazine’s business partners, staff, contributors and featured personalities, including “The Bert Show” co-host Brian Moote and Alexis’ Suitcase owner Jayna Thompson, sipped complimentary glasses of bubbly and snacked on gourmet treats prepared specially for the occasion by Establishment’s crack kitchen team. 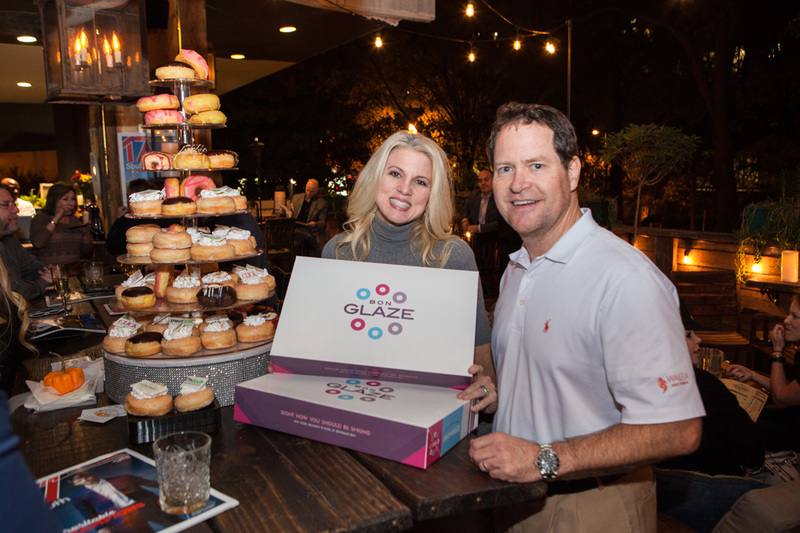 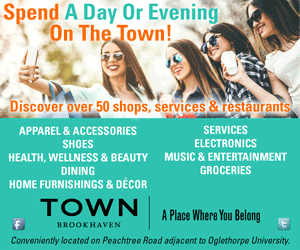 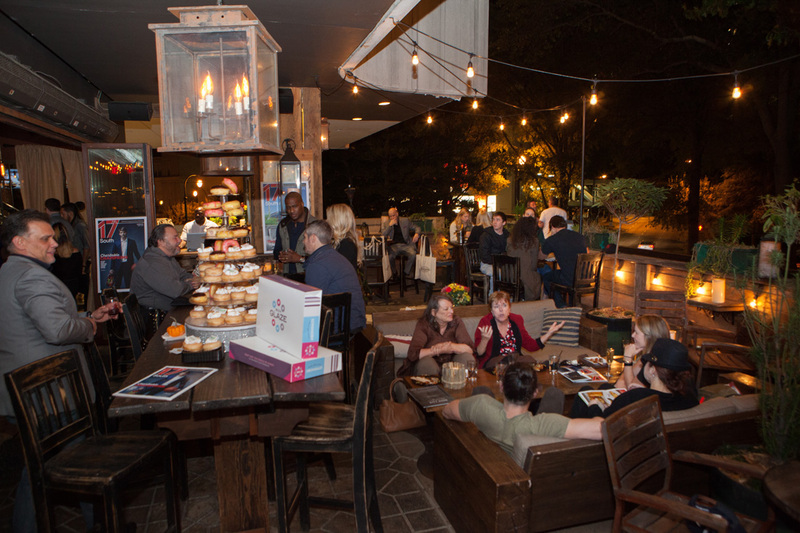 Guests enjoyed warm breezes and table service on the restaurant’s patio, and on their way out were treated to a tower of Bon Glaze donuts, plus canvas goodie bags filled with treats and tokens from area businesses. 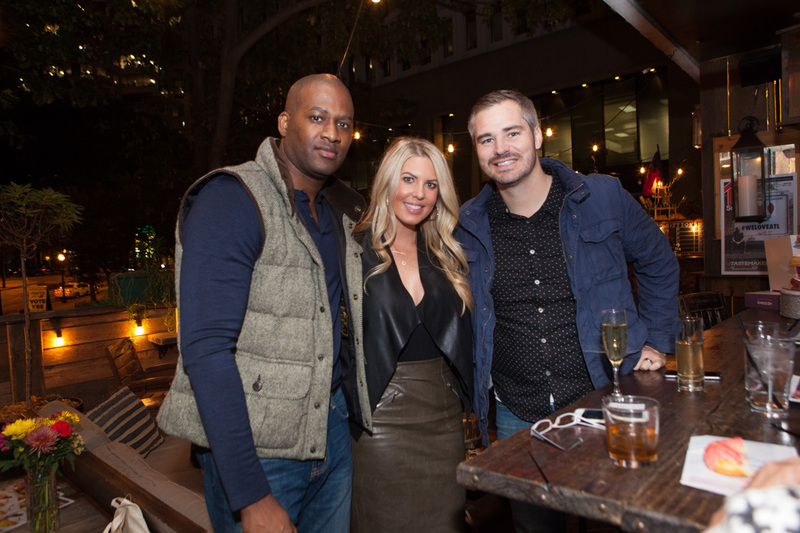 From all of us here at 17th South, thank you to Brandon Lewis, the team at Establishment and the Atlanta community for your friendship and support!